It’s no secret women experience inequality in several different aspects of our lives. However, the scariest place we experience gender bias and inequality is the doctor’s office. 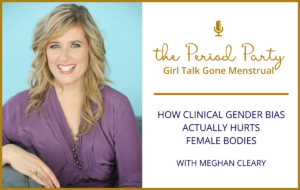 Take a listen as Meghan Cleary explains how clinical gender bias is literally killing women. Meghan Cleary is a writer, speaker, and patient advocate who focuses on clinical gender bias and its impact on women’s health. She is also the founder of bad-periods.com, a website dedicated to shedding light on women’s reproductive health care issues including endometriosis, fibroids, menstrual equity, and clinical gender bias. 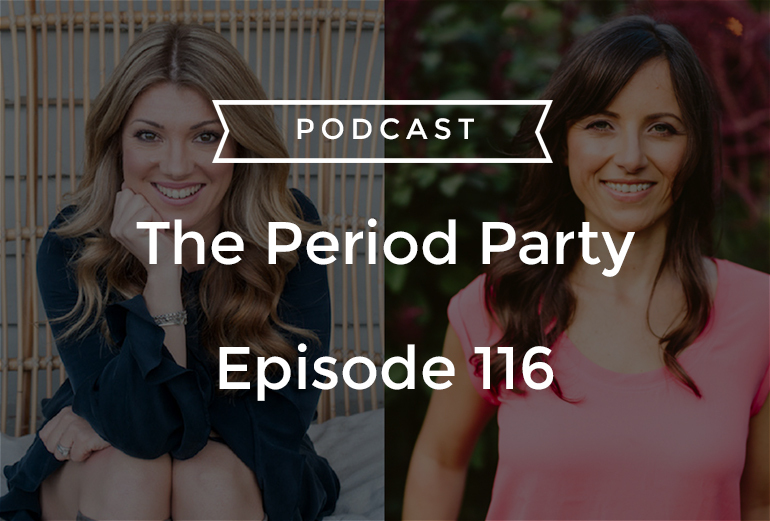 In this episode, we talk about the impact of the “hormone-hysterectomy highway” on women’s health care, why the most common treatments for endometriosis are often harmful, how the clinical gender bias directly results in physical harm to women, and so much more! What is the “gyno ghetto”?